Do you Need Packing and moving? Do you plan on packing yourself? If so, we are eager to provide tips for the most secure packing of all your valuable items. We also sell a wide array of the proper boxes and most efficient packing materials, to protect your possessions and ensure their successful transport. Why not relieve some of that stress and allow us to provide professional packing services? Let our thorough and considerate packing crew, safeguard each and every one of your personal belongings, by using only the best packing materials and packing boxes specifically designed for their safe transport. 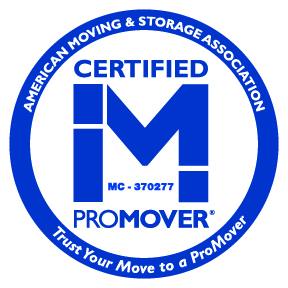 We suggest you book our professional packing services a few days before your move date. Think of the peace of mind you'll enjoy when Superior Moving and Storage has you fully packed, organized and ready to go on moving day!